This is the actual piano for sale in the video. Use headphones for the best audio experiance.Want to see more of this piano? Then lets talk. Free shipping Watch now: why buy from us? This new Yamaha C2X grand piano is the second model in Yamaha’s latest CX series. A high-quality piano with amazing resonant sound projection, thanks to a new soundboard design and new strings. Available in a range of finishes, and with a solid Alaskan Spruce soundboard, this is a great option for those seeking a small grand piano. Where can you find this brand-new piano? 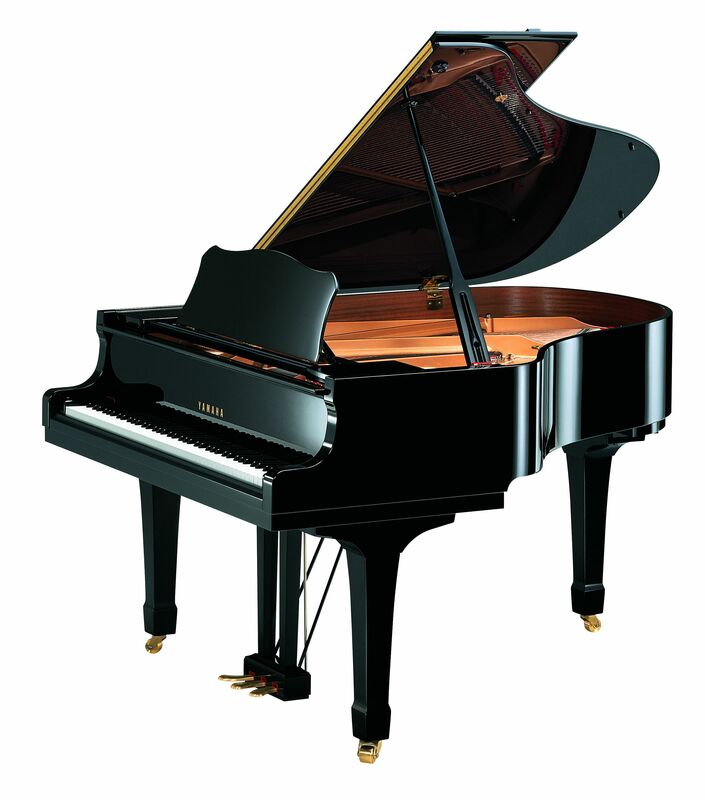 Our piano showroom in Swansea stocks a range of new and used grand pianos, baby grand pianos and upright pianos. Whether you are after a Bӧsendorfer, Kawai, Steinway or Yamaha our expert team at Coach House Pianos will be happy to help. If you are looking for a piano shop near you then call us today on 01792 584 584 or just pop in if you are passing by. Part ExchangeIf you would like to part-exchange your current piano, please submit your details via THIS FORM prior to purchasing this piano. We will contact you promptly, ensuring you receive a high-part exchange allowance and arrange a mutually convenient switch-over date. Free after serviceThis piano comes with a free after-service and tuning. 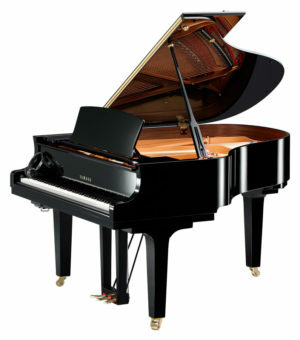 Please complete our tuning request form 4-6 weeks after receiving your piano by CLICKING HERE. If you have a piano tuner that you currently use and would like to continue using their services, please include their name in the comments box on the submission form. Custom ToningThis piano comes with our bespoke voicing service to suit your environment and personal preferences. 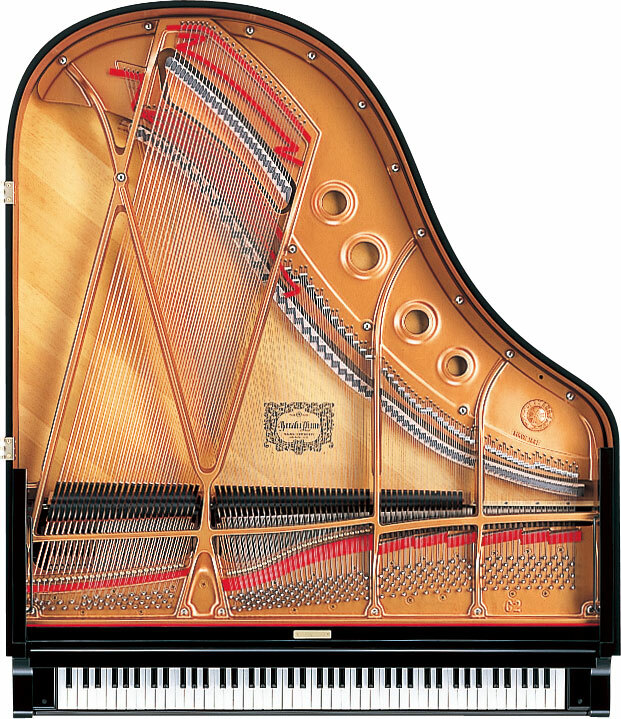 To ensure you achieve the optimum performance from your instrument our technicians will gladly assist in adjusting the tone – please inform a staff member or include in the comments box at the checkout which toning grade you would like this piano to be. Insure Your PianoWe understand how much your instrument means to you. We highly recommend insuring this truly important investment with Allianz who are the UK’s leading specialist insurer of musical instruments. We have no hesitation in assuring you that you are in safe hands and therefore have secured preferential rates for all our clients. Please CLICK HERE to ensure you receive the pre-negotiated lower-rate Coach House pricing. 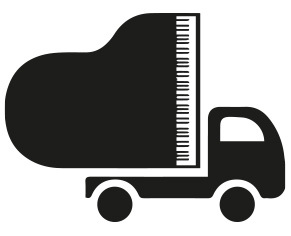 Free DeliveryYour piano will be delivered by our competent, professional piano moving team. Delivery is free of charge to a ground floor location, mainland UK. Non-Ground Floor DeliveryDelivery charges are applicable per flight of stairs/steps; the standard price is £100 + VAT (5-15 steps/stairs). Once your transaction is complete, you will be asked to provide photos of any stairs/steps or access that could potentially cause issues for the installation team. If a lift is available, information regarding dimensions of this would also be helpful for the piano installation team. International DeliveryThis piano can be exported to any country around the world. We are experienced in transporting pianos worldwide, including installation in your home, please submit your details using THIS LINK for an accurate shipping quotation. 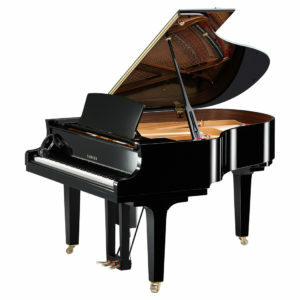 Secure Online CheckoutPlease use the ‘add to cart’ facility beside the main images of this piano. This is a secure platform providing assurance to the safe transfer of funds via your debit or credit card. 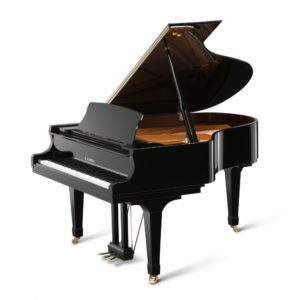 Debit/Credit card payment over the phonePlease call (01792 584584) or email (dan.rusling@coachhousepianos.co.uk) our Sales Support team to confirm your purchase of this piano. We will happily assist you making a payment over the phone via debit or credit card (except American Express). An invoice showing proof of payment will be immediately emailed to you. Bank transferPlease call (01792 584584) or email (dan.rusling@coachhousepianos.co.uk) our Sales Support team to confirm your purchase of this piano. An invoice confirming your purchase will be immediately emailed to you and will outline our bank details to enable payment. ChequePlease call (01792 584584) or email (dan.rusling@coachhousepianos.co.uk) our Sales Support team to confirm your purchase of this piano. An invoice confirming your purchase will be immediately emailed to you and a cheque can be posted to us by return. FinanceApply online for finance using this quick and easy facility, brought to you by the established and trusted V12 Finance Company. The application method could not be simpler and will give you immediate confirmation if credit is available to you or not.